Madeline Smith interviews Kevin Allen as his book Our Past Matters launches, published December 4, 2018. The Herald’s Jon Roe previews the Our Past Matters book launch. Nina Dragicevic, discusses the 2017 Gay History Walks in a special 2-page Pride Supplement insert in Metro. August 29, 2017. Jason Herring, Gauntlet Editor in Chief explores the campus with the Calgary Gay History Project’s Kevin Allen. August 29, 2017. Helen Pike explores a LGBTQ monument beyond a rainbow crosswalk. August 9, 2016. 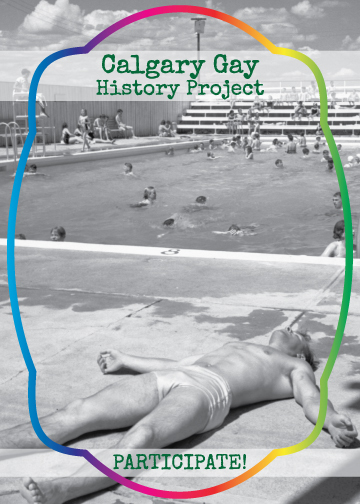 Calgary’s Gay History Project has a lot to teach us about our city’s queer community, past and present. March 21, 2016, by Andrew Guilbert. Michael Platt’s editorial about Everett Klippert supported by research from the Calgary Gay History Project. September 5, 2015. Reporter/photographer Jennifer Friessen takes a walk with Calgary Gay History Project’s Research Lead, Kevin Allen. July 16, 2015. The Herald’s Val Fortney explores the current and past state of the Pride Parade in Calgary. August 30th, 2014. The now deceased arts publication FFWD Magazine’s 2014 Pride Cover Story by Alyssa Quirico, looks at the evolution of Pride in Calgary, August 21, 2014. Check out Ted Henley’s interview with Kevin Allen previewing some of the stops on the Calgary Downtown Gay History Walk, August 20, 2014. The Eyeopener’s Paul Karchut takes us on a preview tour of the Calgary Gay History Walk with local historian Kevin Allen. Broadcast May 3, 2013. Published April, 2013 by Carey Rutherford. Exploring Calgary’s secret history of the 50’s and 60’s. Published October, 2012 by Carey Rutherford. 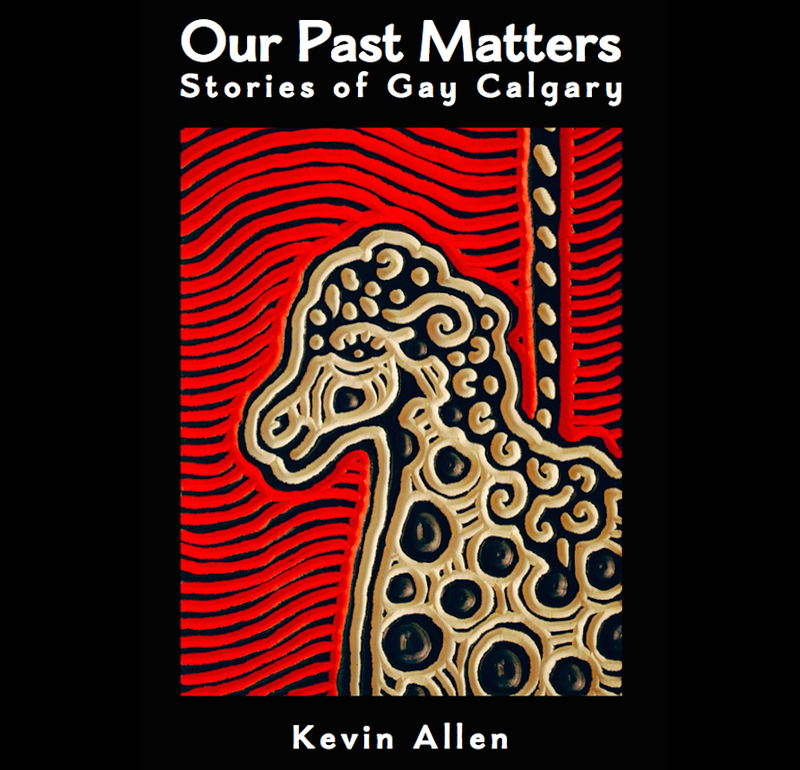 Kevin Allen explores the secret history of Calgary’s queer community. Published September 13, 2012 by Sean Willett.